Raleigh’s foodie street cred is slowly catching up with Durham for hand-crafted foods, and thanks to Videri they are one step closer. Located right across the street from The Pit, Videri is a really fun place to visit, with a distinctly Willy Wonka-type feel. The interior design is rustic vintage, and feels right at home in the renovated train depot area of downtown. I couldn’t turn down Thad’s personal invitation to tour the factory – let me show you what I saw! 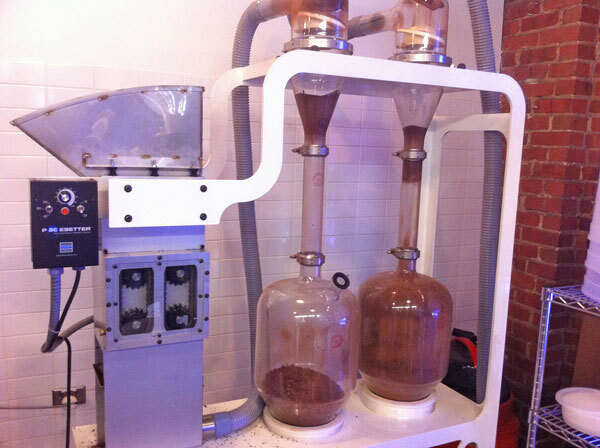 The first stop on the tour is the enclosed room where the cocoa beans are kept. They are sorted by hand to remove any debris and ensure a perfect product. 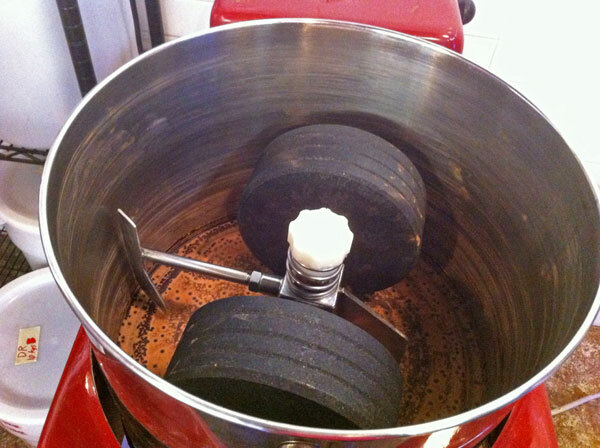 Then the beans are roasted in a modified coffee roaster. Isn’t she a beauty? 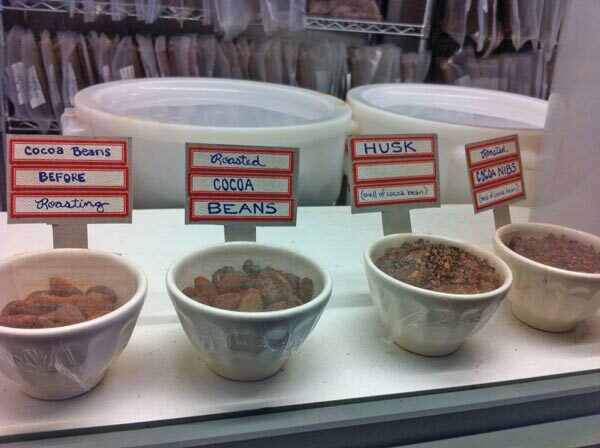 Next I saw a little display of the different types of roasted coffee beans. After the beans are roasted, this fun vacuum contraption separates the lighter husks from the smooth parts of the cocoa bean. Then the good stuff is ground into a paste by this device. 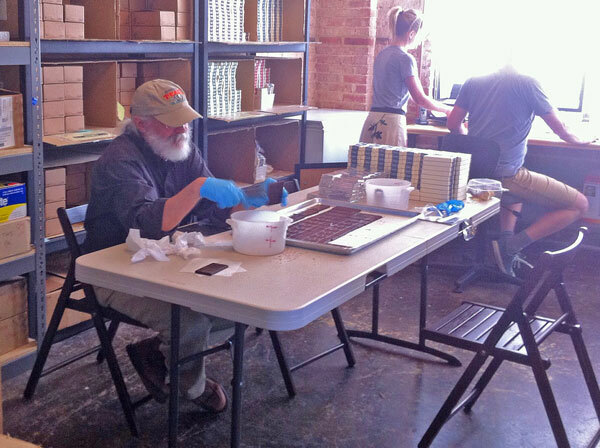 There are some more steps, but another neato part of the process is when the bars are lovingly hand-wrapped by this bearded gentleman. 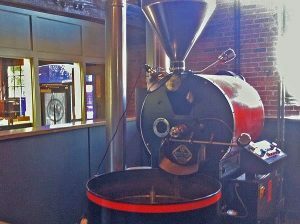 The Videri Chocolate Factory would be a lovely place to take Mom for Mother’s Day, or bring your gals for a chocolate tasting and some Stumptown coffee. You can even bring your own bottles of wine to sip on. The chocolate is to die for, with my favorites so far being the salted caramel chocolate and the dark milk chocolate bar. If you want to hear more about the chocolate shop, check out @knbaughman‘s post at Visit Raleigh. 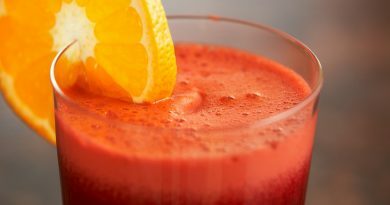 Juicing – Cold remedy, magic elixir, detox? Or bunk?